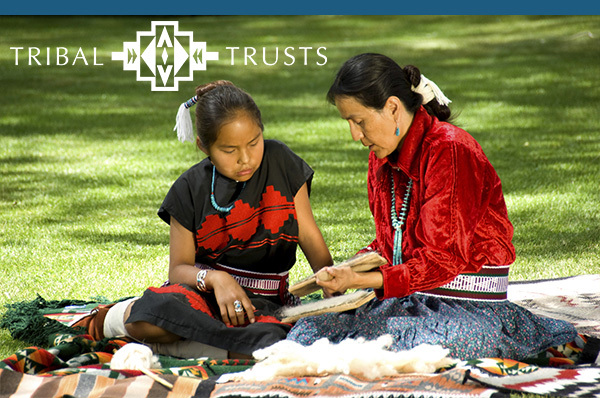 The Tribal Trusts division assists Native American communities to setup and administer minors per capita trusts (and other trusts) to maximize the positive impact on the children through early distributions for worthy purposes and incentive-based terminations. 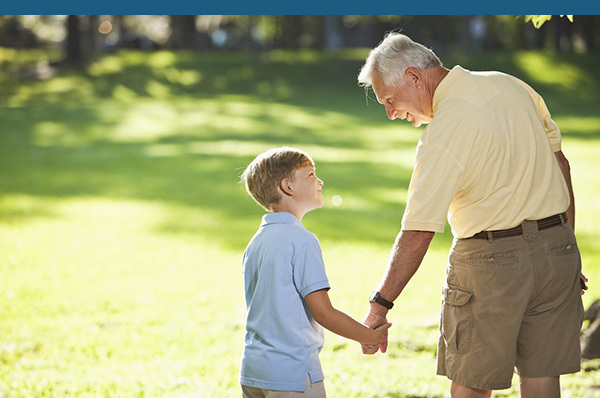 Whether you are an Unhappy Beneficiary, Forward-Looking Trustor, or Overwhelmed Trustee, we can help protect and preserve your trust estate through our unique approach to trustee services that offers you more flexibility and more qualified personnel. 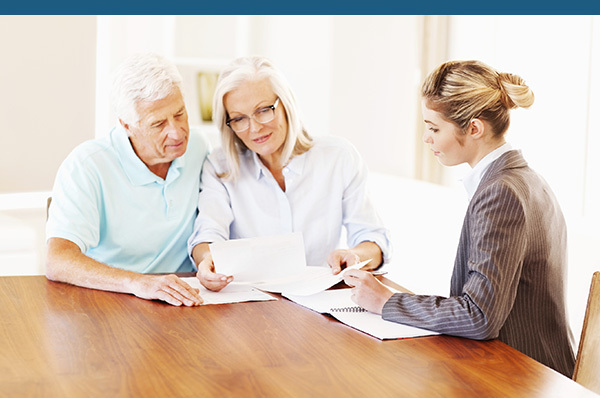 As an independent trust company, we can partner with you to ensure that you remain the investment advisor on trust assets that you have probably managed for decades. With our joint expertise, we can provide an outstanding package.